Commercial Vehicle Installations - WE COME TO YOU!! Here at Streets Installations we also provide security and convenience systems for commercial vehicles and fleet operators. 12v/24v, ideal for lighting the load area of your van. 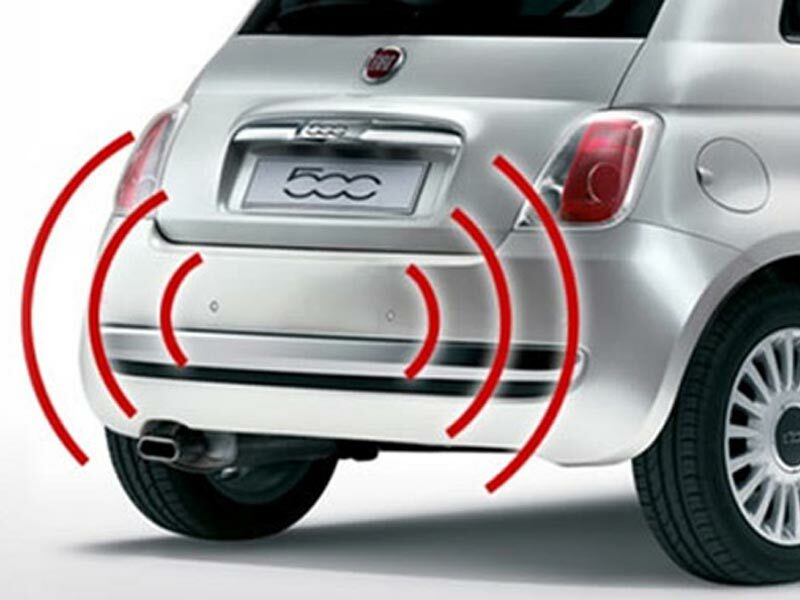 Designed to alert other road users and pedestrians to the presence of a reversing vehicle, the Ring range offers a solution to suit any budget. We can offer installation on a selection of lights, please call to discuss requirements. This will give you 240v mains supply in your van, ideal for charging those power tools while on the move. We offer our customers a free direct fitting service within the Peterborough, Cambridge, Ipswich and Newmarket areas.